Cooking is a part of our daily activities and in every occasion, if you are fond of cooking, then cookbook templates can be your tool to help you organize each of your recipes and cooking steps. They come in many varieties of formats and designs which will get you going for diverse dishes that are available today. 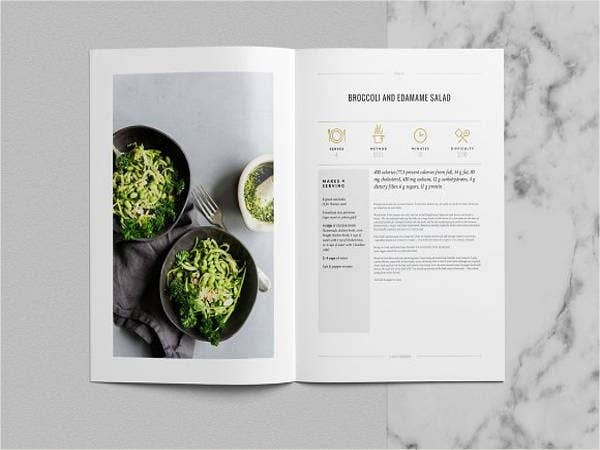 Each template offers different arrangements of text, images, and paragraphs so that you can have the entire recipe you want in an orderly fashion. 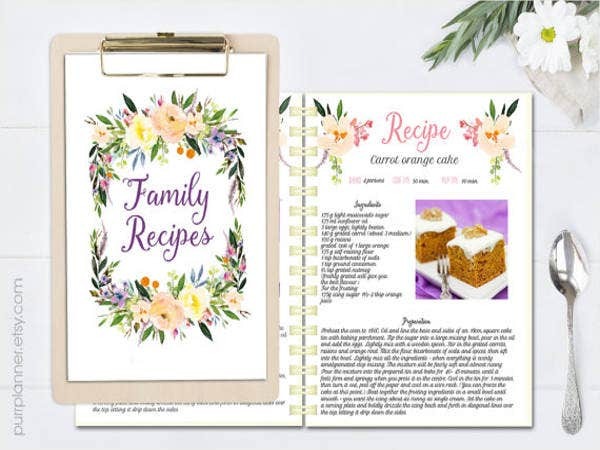 There is also an eleven printable cookbooks template that we have carefully crafted which brings you a step closer to making a recipe book for yourself. For a family themed recipe book, this is the one you should choose. It has twenty-seven well-made pages that can accommodate every instruction you will have for each family dish you have as a mother. 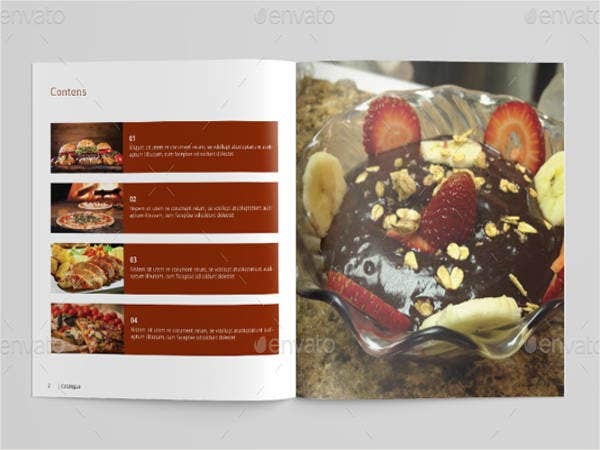 Also, you can have a photoshop application in this template which makes your cookbook a mouthwatering manual to read. This template has a minimal and simple design that can fit perfectly for any elegant recipes for all chefs out there. You can choose from floral stock photos and free vintage template which makes it have that antiquated taste you want for your recipe book. 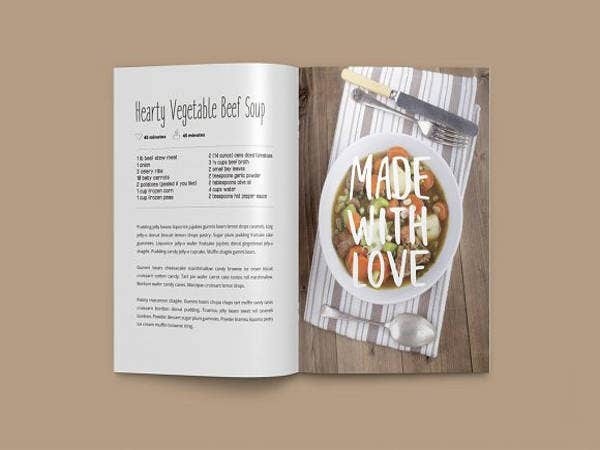 This template offers a professional magazine layout that can make your booklet stand out from the rest of the cookbooks. 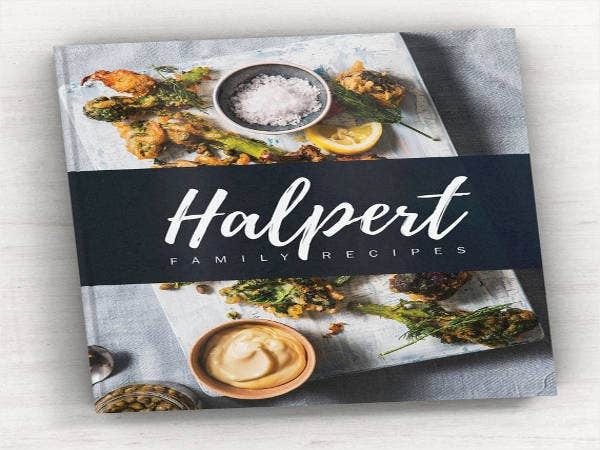 It has paragraph style in all of its eighteen pages which can account for many dishes from appetizers to desserts so that any cook can have a quick look for any recipes they need. 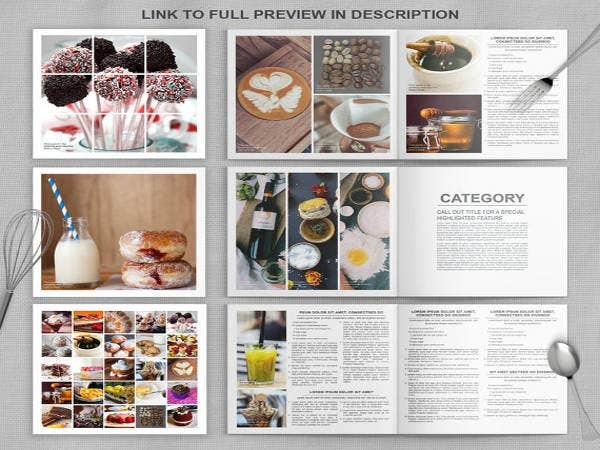 The PDF format of this template will allow you to edit and personalize the cookbook you need for a restaurant or catering services. It has a wide selection of colors for each category of recipes; the forty-two pages it offers can accommodate many assortments of food for each country or occasion. 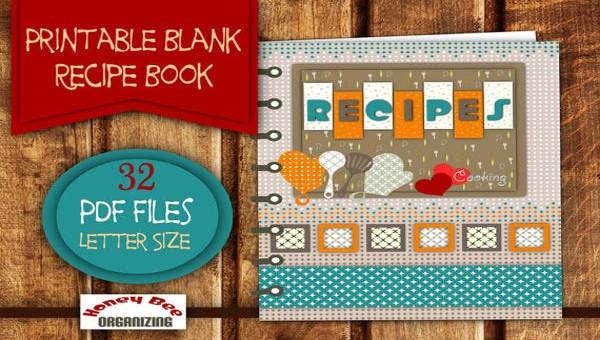 You will take your cookbook to a higher level when you apply this template in recipe compilation. It contains nine various page layouts for free cooking icons so it can make your book a lot exquisite. It has modern themes ideal for new chefs making their name in the food industry. This template is the finest of all cook Book Templates where it can arrange your dishes and recipes according to your liking. It has paragraph style format for the convenience of typing each cooking step with multiple pages that can be edited in its color or text styles. This template will print out any recipe list in a square shape which makes it a lot like a brochure sheet which can be carried anywhere. There are twenty pages available here. For a more personalize binder for your collection of recipes, have this template by your side so that you can have a portfolio type cookbook. It has six note pages each containing a number of recipe containers which you can handcraft for a creative look you want for your recipe binder. 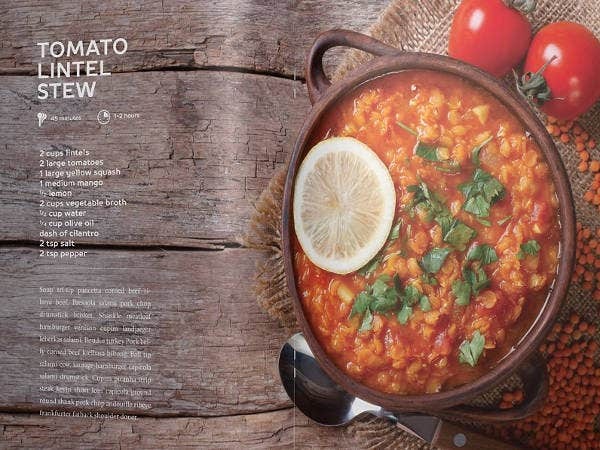 This template has a professional format for food commentators or chefs making their own personal suggestions in any food preparation; with forty customizable pages that are ideal for any food or recipe presentation, you have the upper hand in making your cookbook for your personal use or commercial advertisement. 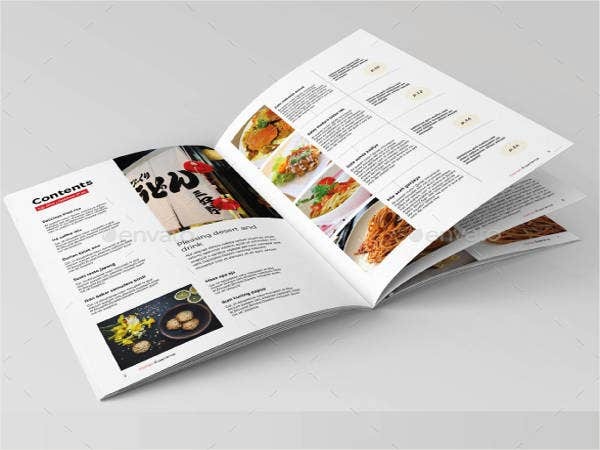 The twenty-four InDesign pages of this template gets you going for multicultural and diverse dishes whenever you cater foods from around the world like a buffet restaurant. 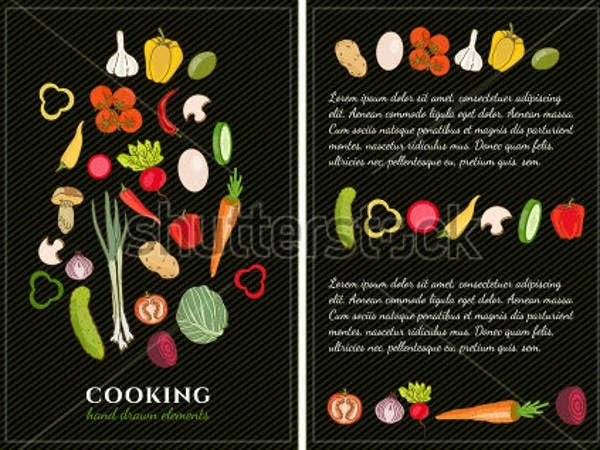 This template has a floral cover to show the elegance you’re looking for your recipe catalogue. 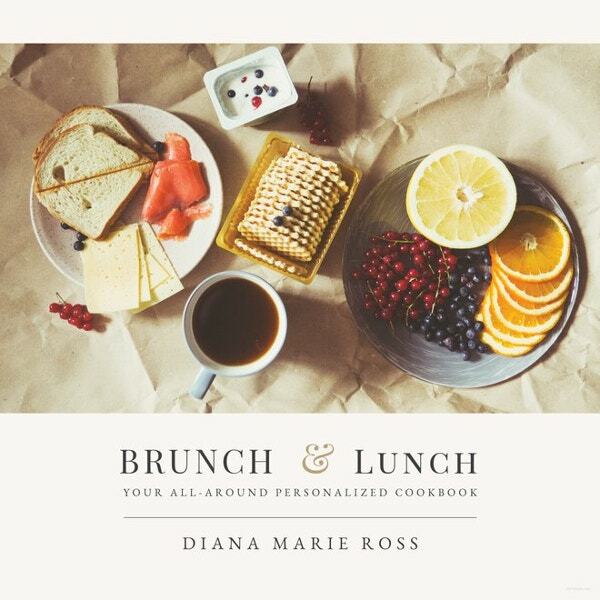 It suits a feminine themed cookbook for those female chefs or mothers who want to compile their recipes for reference. All the details for preparing a dish and the ingredients needed are all well preserved in the above templates for all the chefs out there looking for a handy tool in recipe compilation. 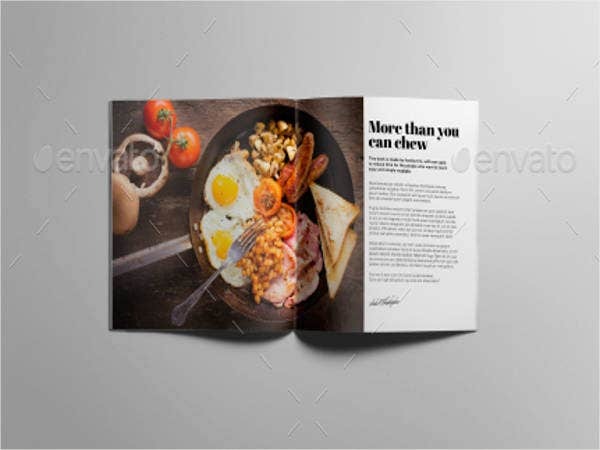 Try our Book Cover Templates and book templates online where you can find suitable layouts whenever you want to create a collection of your interest. So don’t waste time and get them all now!